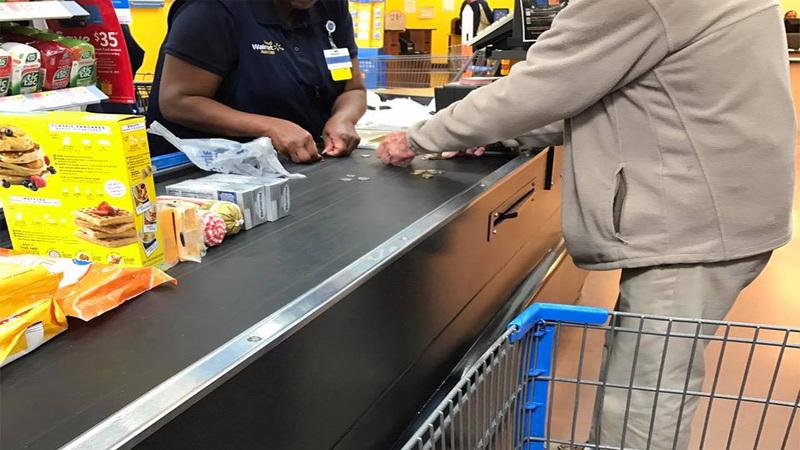 CLARKSDALE, Mississippi (WPVI) -- A sweet photo of a woman helping an older man count change is taking Facebook by storm. "Her humility when I thanked her was inspiring," Bowlin told WTVD-TV. "It wasn't a big deal to her because that's obviously just who she is."